Opioids and other pain medications have been in the news in recent months. Although they can be helpful in some situations, it is easy to use them in ways that can cause illness or harm. And, it is easy to develop health problems without realizing it, or when even you think you are being careful. Read more about how to use pain medications wisely and what you can do to manage your pain without taking pills. 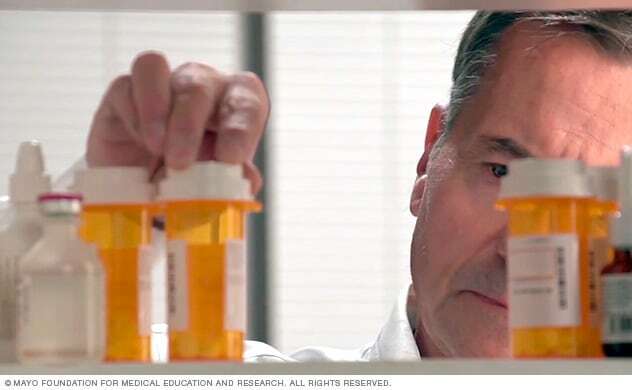 Learn how these medications work and how their use can become dangerous. They're sometimes the right treatment for pain, but they're never without risk. Plan to use them safely. Find out how opioid use during pregnancy might affect your baby. Learn how pain medications can slow down your active lifestyle. Learn how to avoid accidental overdose and other health risks when taking them with other drugs. Learn about factors that can increase your risk of becoming addicted. Know the signs of harmful pain med use to help save a loved one's life. Proper disposal of pain medications is important. Learn how to get rid of unneeded drugs safely. Learn how the popular supplement kratom affects your body and why to avoid it. Babies get a better start in life without the dependency that can result from taking kratom. Kratom is promoted as an aid for getting off opioids, but does it work? Read about non-medication ways to take control of your pain and care for your whole body. Learn how daily habits can help you feel better every day. If you use over-the-counter pain medications daily, try these self-care approaches. 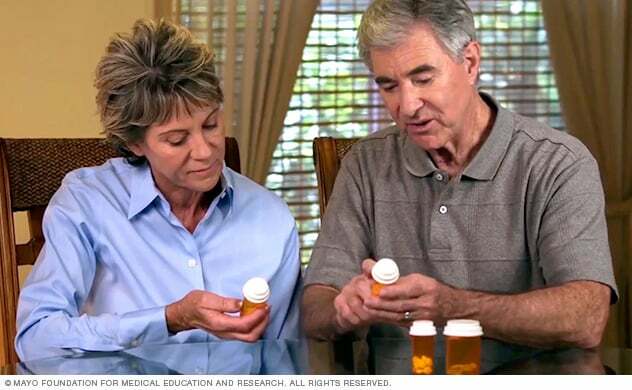 Assess your options for relieving pain while reducing the health risks posed by pain medications. Learn how a healthy diet can help you manage pain. Learn how pain rehabilitation programs can help you manage chronic pain without taking medications.